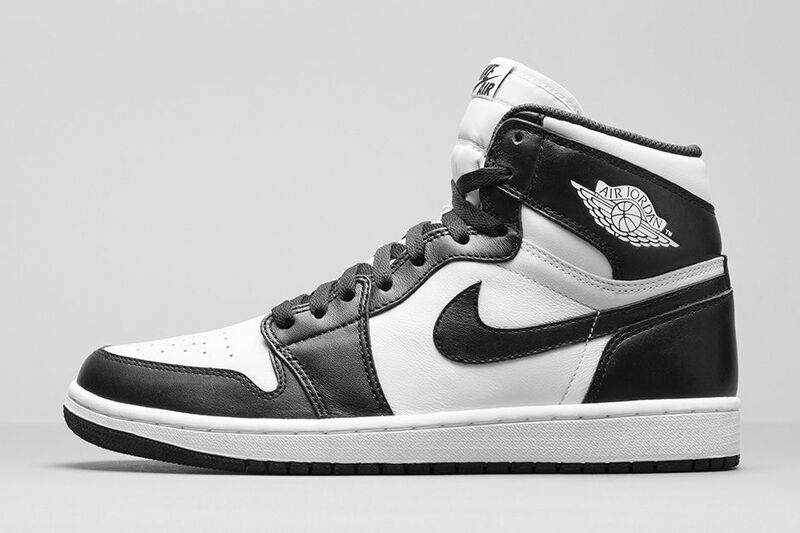 Classic shoe. 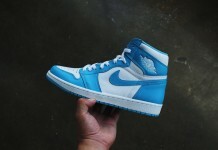 Timeless colors. 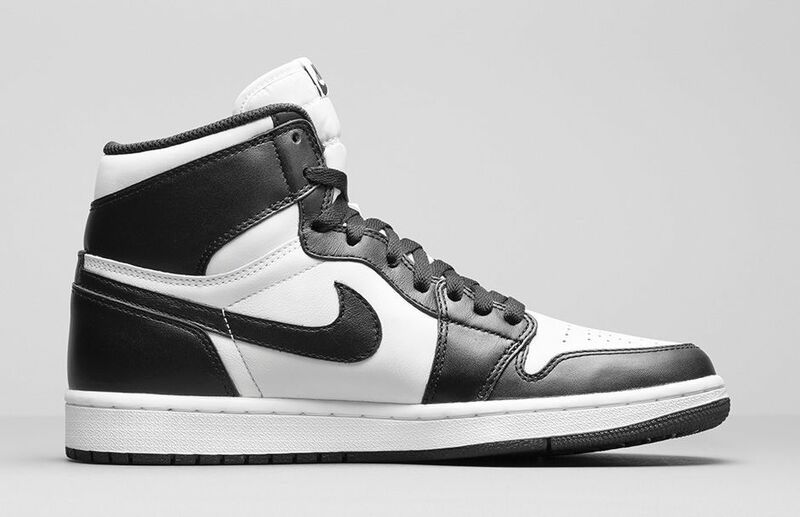 The Air Jordan 1 Retro High OG returns in an understated and simple Black/White colorway. 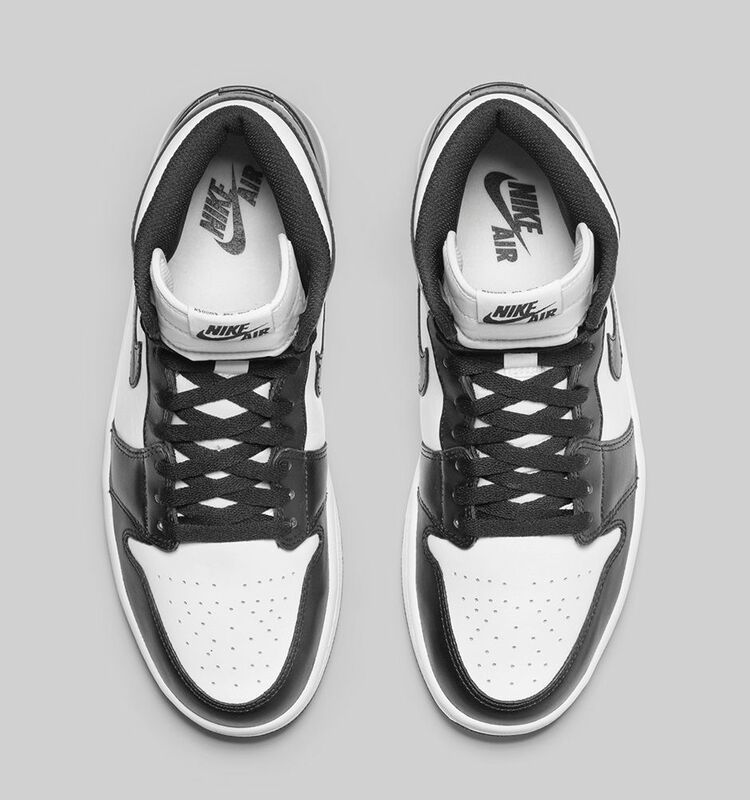 Releasing November 8 on Nike.com (8am EST/5am PST). 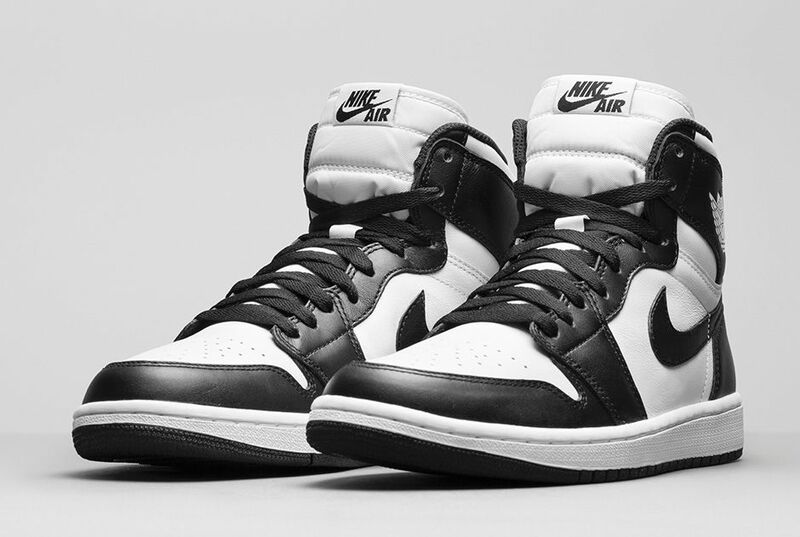 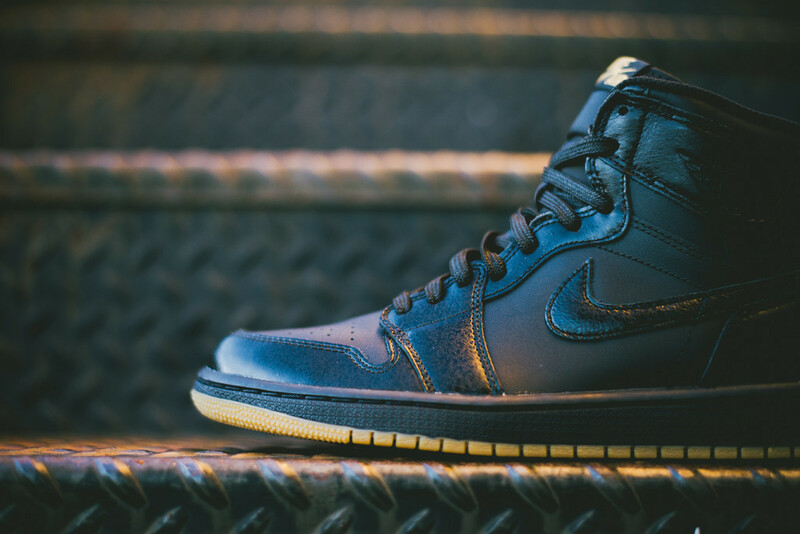 Official photos of the Nike Air Jordan 1 High have now surfaced meaning these beauties are on their way to retailers. 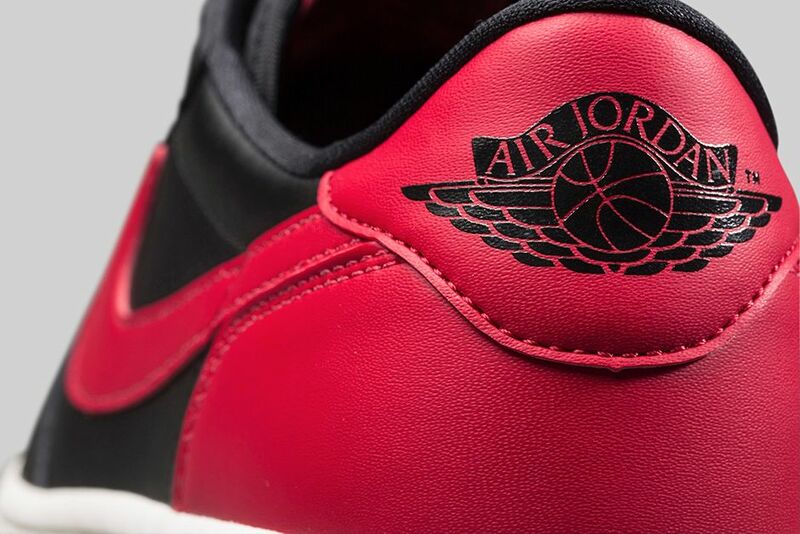 Originally released in 1985, the Air Jordan 1 OG came back in the CDP but with the Jumpman. 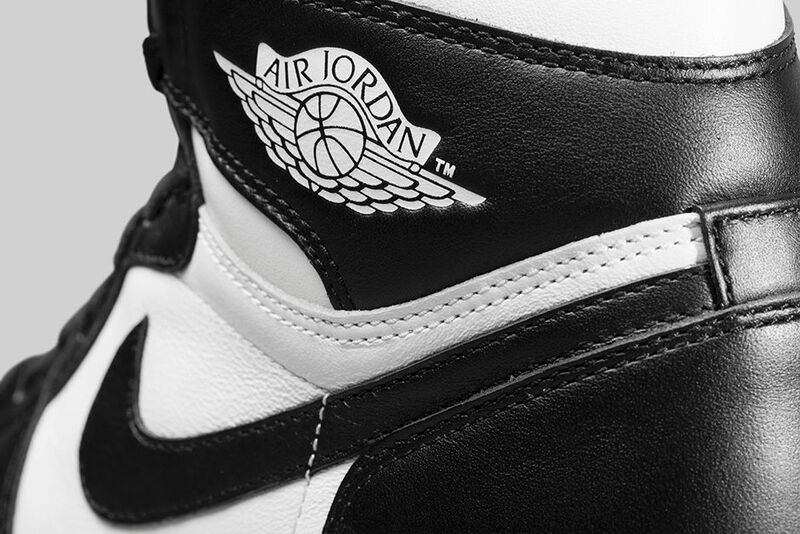 Now, Nike Air is back on these beauties so make sure you cop yourself a pair.